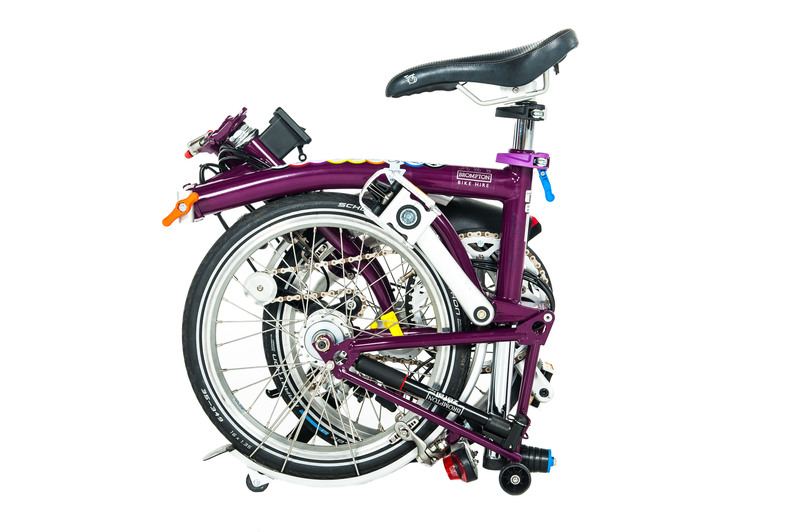 Landau UK are the official distributor of the new perfect foldable Brompton marine bike, which folds down to a portable, practical size so it can easily be stored in the locker system or on a boat. 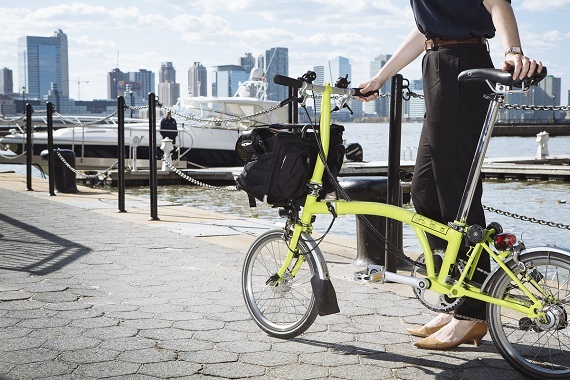 Its ride position and agility are more than a match for any conventional bike and with small wheels this means fast acceleration and increased maneuverability – perfect for busy marinas. 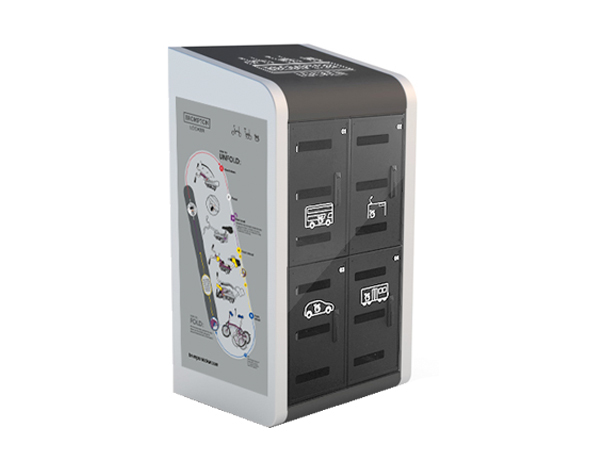 Landau UK can also supply the Brompton Bike Locker, which meets the demand for a non-automated storage system for bikes – perfect in a marina. All frame parts are e-coated – a process of chemical cleaning and then an electro-painted undercoat, applied before the final powder colour coat. Stainless steel parts, including the chain. PTFE coated stainless brake and gear cables. Special protective lubricants – including silicon grease on hinge pins.